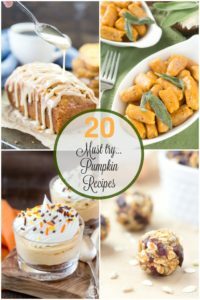 Whip up this easy no-bake fall dessert in no time. 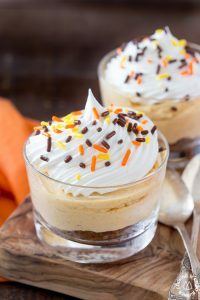 You’ll love the creamy and smooth no bake pumpkin cheesecake piped on tangy ginger snap crumbs served in individual cups – it’s a perfect combination that will please your family and friends! 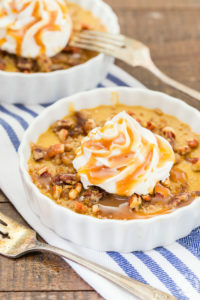 Fall is calling you with this easy pumpkin pecan custard topped with a crunchy pecan crumble with a homemade bourbon whipped cream. 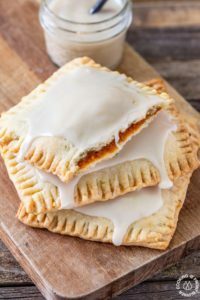 Oh, and did we mention they are drizzled with caramel sauce! 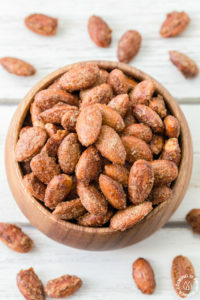 Look no further than these Spicy Pumpkin Spice Almonds for fall – coated in pumpkin spice seasoning, brown sugar and a hint of spice with cayenne pepper. 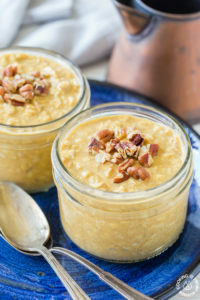 Your morning will start out perfectly with this overnight pumpkin spice oatmeal. 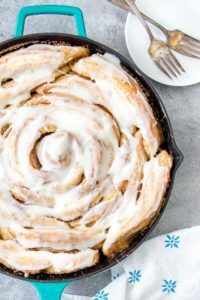 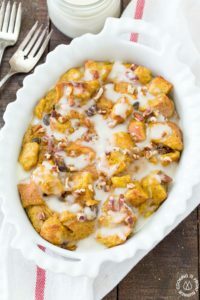 So easy to make and especially delicious when topped with a drizzle of maple syrup and pecans. 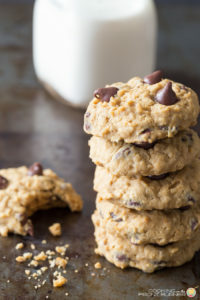 Grab a glass of milk to go with these Pumpkin Chocolate Chip Oatmeal Cookies. 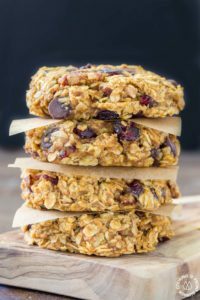 These soft cookies make a great after school snack or pack a couple in someone’s lunch box!